This post is sponsored by Lennar. As always, all opinions are my own. Have you ever daydreamed about buying a home, and living in a community where you could walk or bike to close-by stores and restaurants, but still feel like you’re away from the hustle bustle? 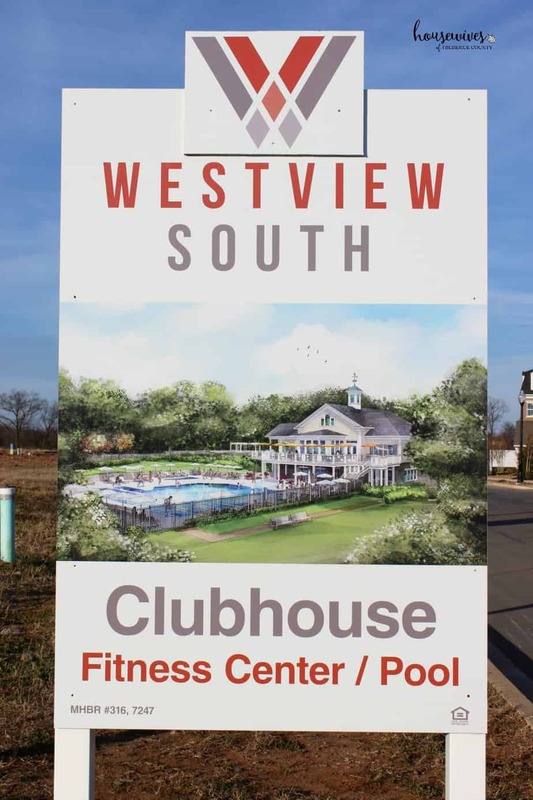 How about living in a community where you have access to a state-of-the-art clubhouse that includes a fitness center and a swimming pool? Pam and I had the opportunity to check out a brand-spankin’ new community being built in Frederick, Maryland. 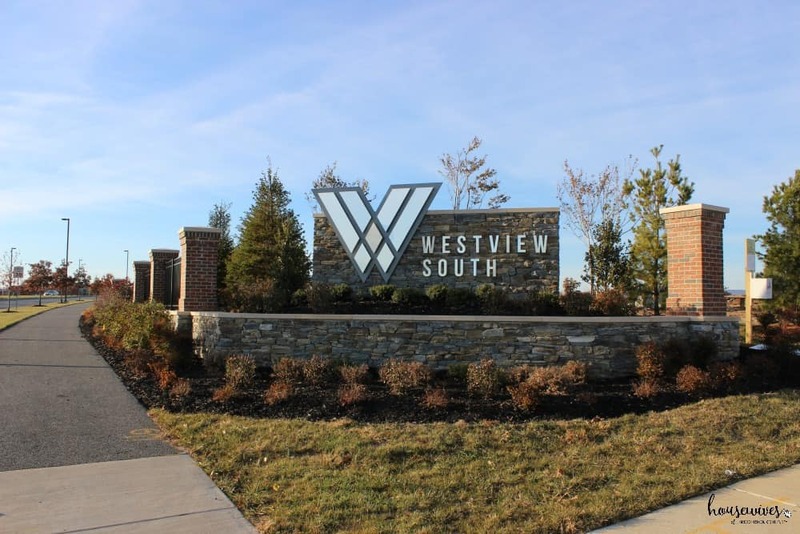 Lennar Westview South is right on Executive Way (which intersects Buckeystown Pike and New Design Road), and is so convenient to all of the shops and restaurants at Westview Promenade and Westview Village. 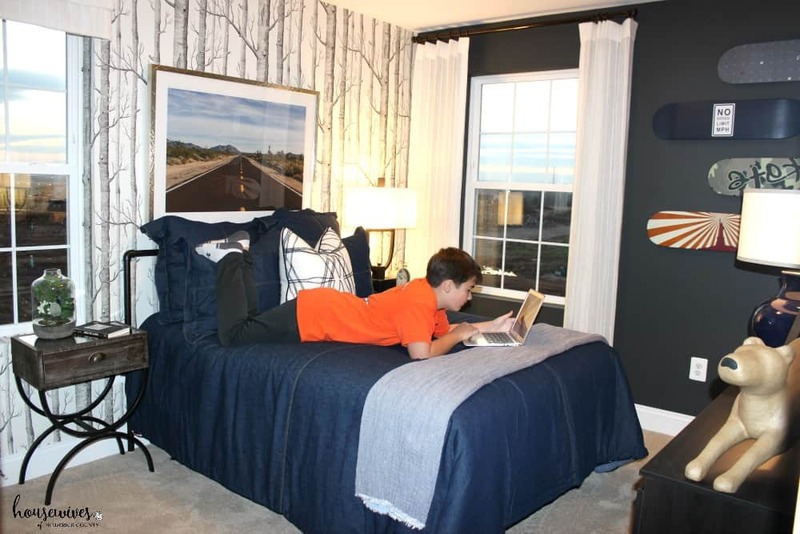 I did my homework, before going, and looked at their website – Lennar Westview South. I have to tell you, as gorgeous as the homes look on their website, they are so much more impressive in person! Noreta and Ashley are the new home consultants that we met with to learn about this community. We had so much fun with them, touring the Cambridge townhome model. Check out pictures of every part of this model here! Once you step inside, it does not feel like a townhome. SPACIOUS – GORGEOUS – INVITING – these are just a few of the words that come to mind. 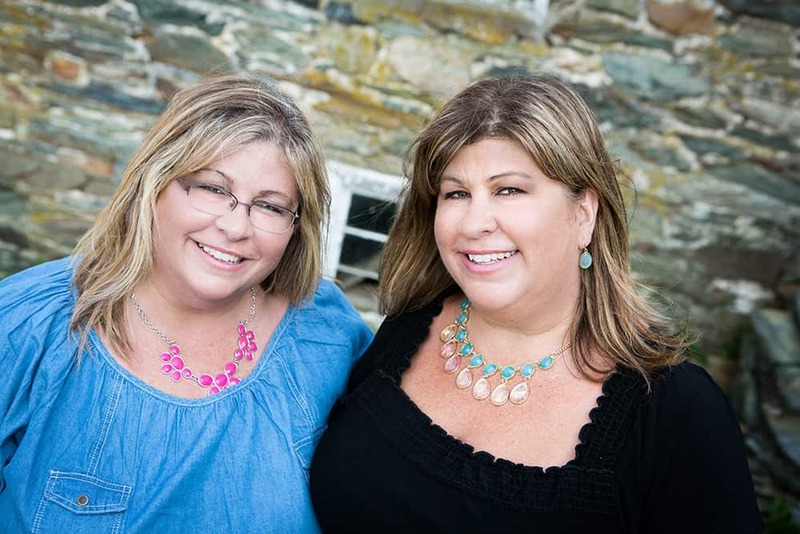 How much were Pam and I impressed by this new community, the homes, and Lennar’s philosophy? Let me count the ways…. 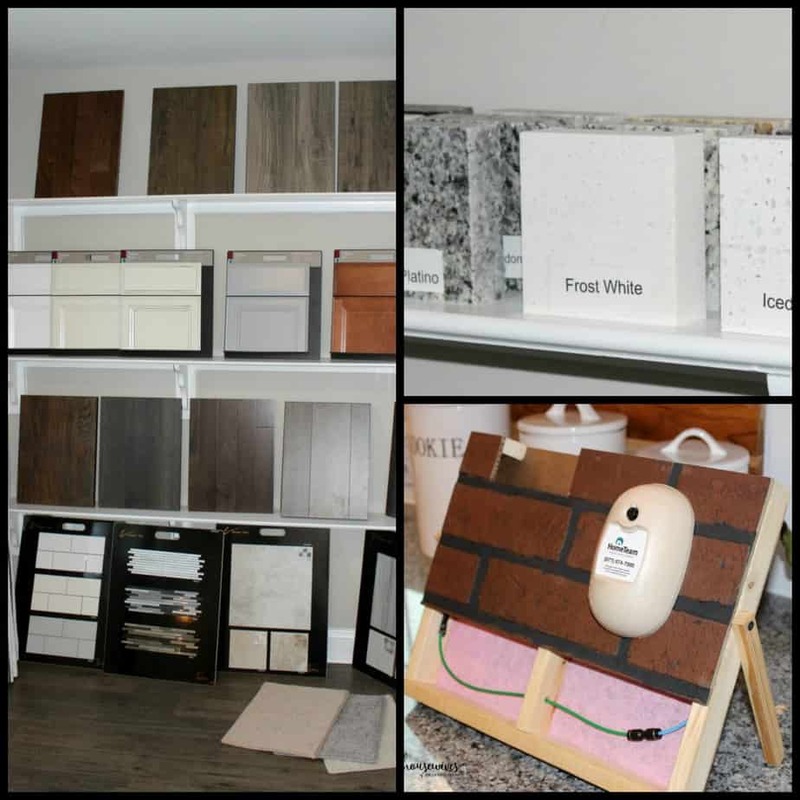 You know how it goes – normally, when you go to buy a new home, you tour the model and think, “Wow! This is how MY home is going to look!” But then you find out that everything you LOVE about the model is an upgrade that you’d have to pay extra for. Not at Lennar Westview South! All of the things listed below are included in the base price of your new home! 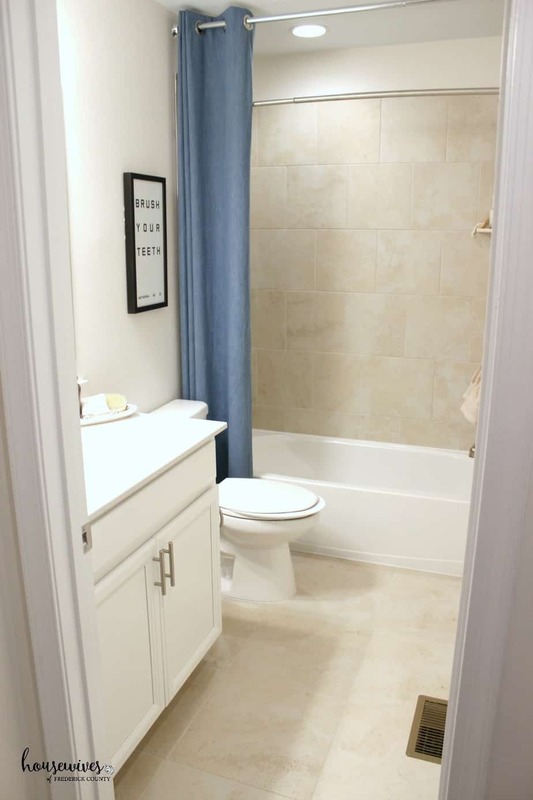 Pam and I were so impressed with this concept that you don’t find in most new homes! Lennar has partnered with Amazon and several other leaders in home automation to deliver the world’s first Wi-Fi CERTIFIED™ Home Design. Now you can stay connected to the things that matter most and enjoy a home that adapts to your way of life, because Lennar has engineered a better home networking experience. This includes cool things like the Baldwin Evolved Smart Lock (issue an eKey to the house cleaner? No problem! ), the Honeywell Lyric Round Wi-Fi Thermostat 2.0 (control it from your smart phone when you want to! 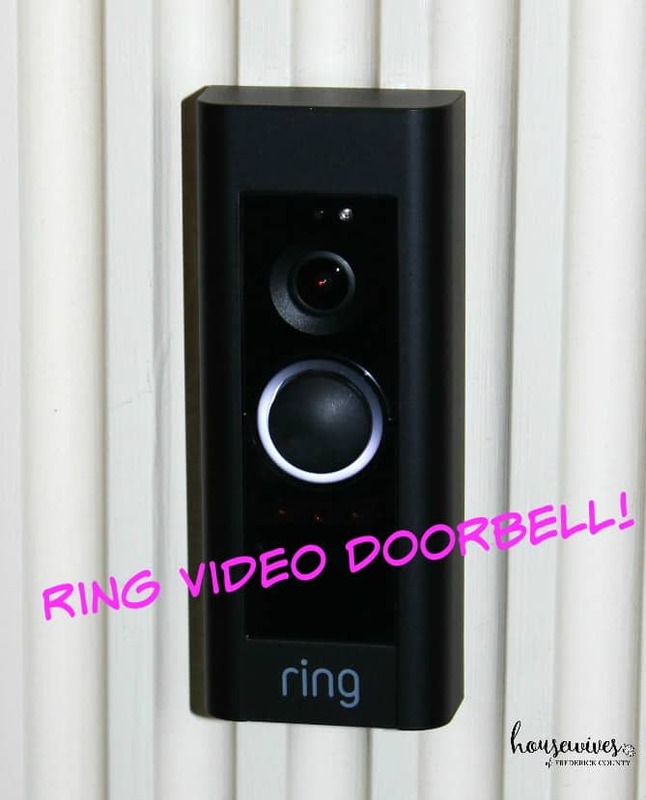 ), the Ring Video Doorbell Elite or Pro (monitor who is ringing your doorbell from your smart phone!) – and more! Lennar homes are built with energy-efficient construction and included features to enhance the quality of your home, decrease your monthly utility bills, and reduce your carbon footprint. Things like Energy Star Qualified Appliances, Generation Brands LED Lighting, Moen WaterSense Faucets, Sherwin-Williams Low-VOC Paint and more! You can even choose sustainable wood flooring for your home. When Pam and I walked into the Cambridge model (townhome), we couldn’t believe how open and spacious it is! It doesn’t feel like you’re in a townhome. This particular model is 1,930 square feet (you can add an optional 4th floor, making it even bigger) with open concept living areas. Not lying when I say that we told Noreta and Ashley that we wanted to move in! 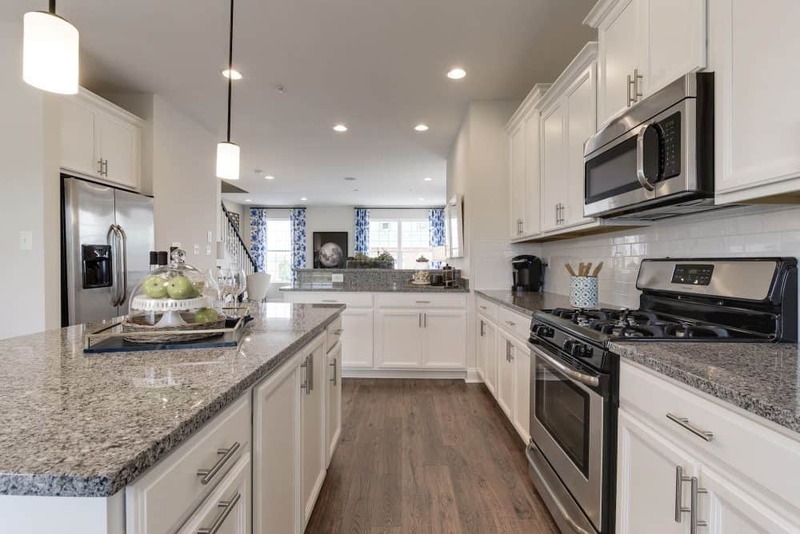 Lennar Westview South will also have the Vienna model townhomes (1,638 square feet), and two-over-two townhome condominiums. Living in Frederick, you get the best of many worlds – country, suburbs and downtown/urban. You’re an hour from Baltimore, and hour from Washington, DC. 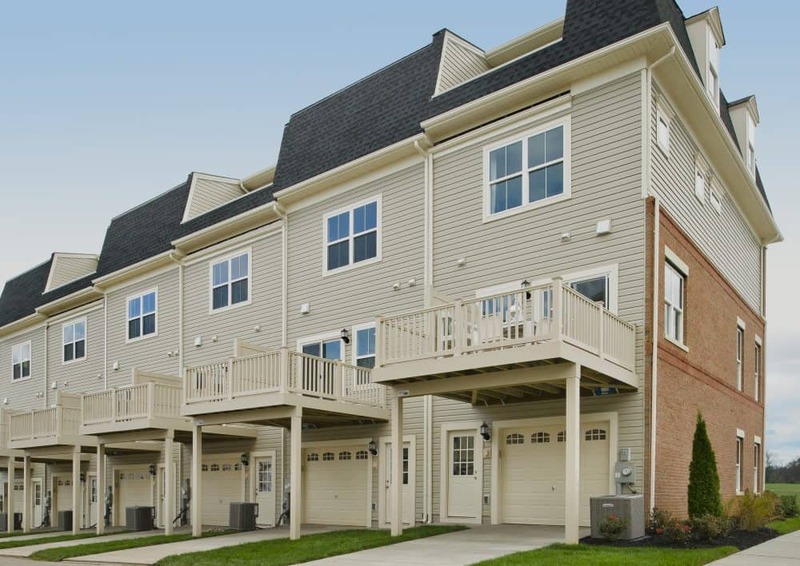 Commuting to and from Lennar Westview South is a breeze, as it’s close to I-270, I-70 and near two MARC Train stations. You will also have close access to shopping, restaurants and movie theatres. AND, the Ballenger Creek Linear Trail (walking, biking) is accessible from the community! Another reason I’d love to live in this community? They will have a state-of-the-art clubhouse with fitness center AND a swimming pool! The communities in Frederick that have a pool are few, in my opinion. So this is such a bonus! They will also have a park, a picnic area and a tot lot. AND all of the homes have the garages on the back – MUCH more curb appeal! 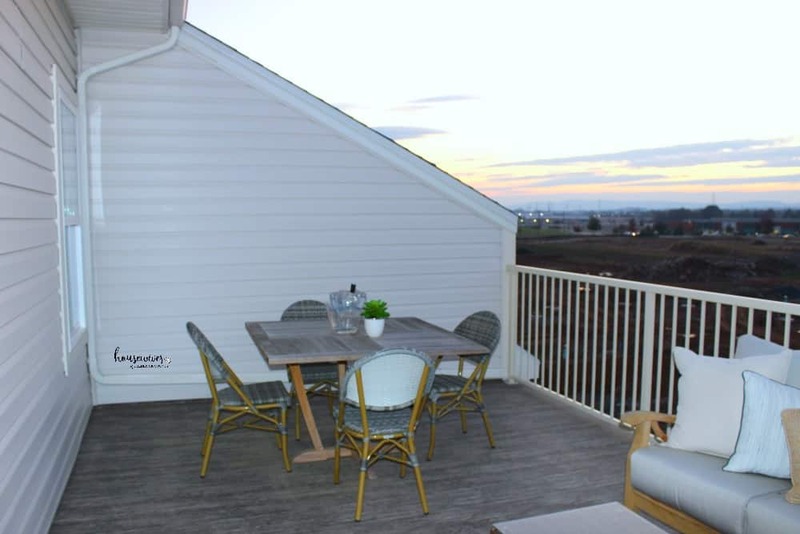 If you want to live in a home that you don’t need to spend the weekends doing yard work, power-washing siding or shoveling snow, then take a look at Lennar Westview South! The HOA (Homeowner’s Association) manages all of that. Spend your time at home doing the things you want to do – enjoying your family, swimming in the community pool, walking on the trail – anything BUT yard work! Lennar is the largest builder of inventory homes (either already under construction or completely built by the time you enter the picture, meaning that you can purchase a brand-new home and enjoy the luxury of a faster move-in time) in the United States! AND they know what they’re doing – they’ve been around since 1954. They are dedicated to being an industry innovator, and are constantly focused on providing the highest quality homes. 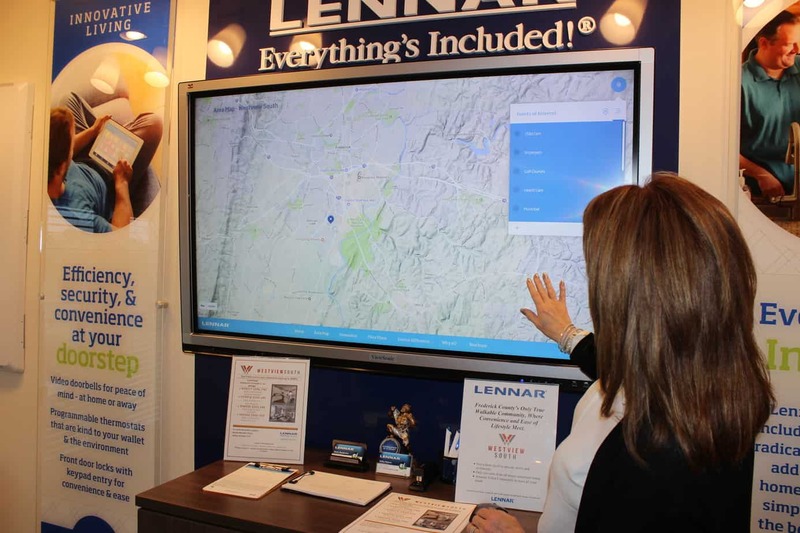 Lennar always strives to deliver the best possible home value to each of customer. 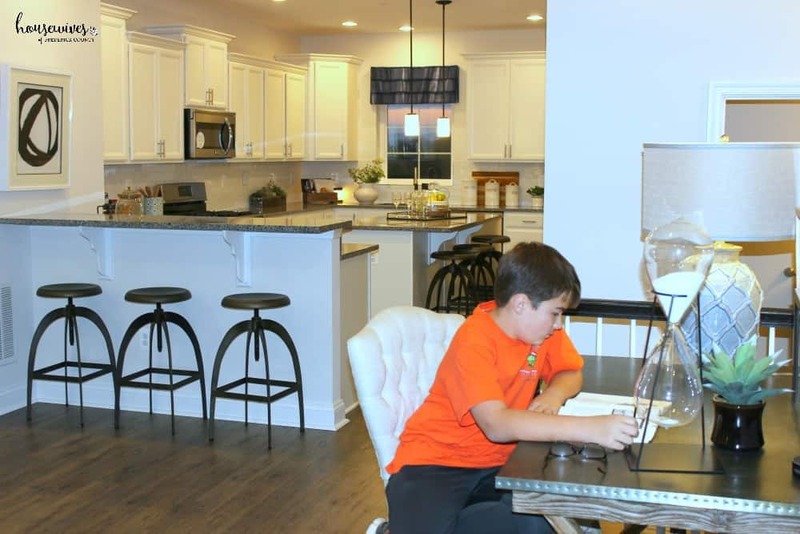 Their home plans demonstrate their commitment to customers by showcasing outstanding new home construction and a dedication to excellence in homebuilding. For everything you get with buying a home in Lennar Westview South, the prices amazed me! The generous size of the homes, the amenities, the smart home technology, the low maintenance living, the convenience, the green living features and the great quality – all of this contributes to the fantastic value of these homes. For pricing information, please contact Noreta or Ashley (tell ’em Housewives of Frederick County sent ya!). Click here for ways you can contact them! I HIGHLY recommend that you check out this community sooner than later. Ready-to-move-in homes are waiting for you right now, with year-end special pricing – sweet!! So, go check out Lennar Westview South! I have a feeling you will be just as impressed with it as we were! *Offer valid on select homes if the purchase agreement is fully executed between 11/27/17 and 1/30/18 and closes and fully funds on or before 11/30/18. Purchase agreements fully executed prior to 11/27/17 are excluded. Lennar reserves the right to change or withdraw offer at any time. Offers, incentives and seller contributions are subject to certain terms, conditions and restrictions, which may include use of designated lenders and closing agents. Great content in the blog. Great deal with Washer and Dryer! But why didn’t you try to reach to Lennar at Eastchurch to do same deal?